Few foods are as cool as a cucumber. These low-calorie veggies contain many nutritional benefits, including hydrating properties and valuable nutrients.There are hundreds of varieties of cucumber, and they come in dozens of colors, but the edible types are classified as being for either slicing or pickling. 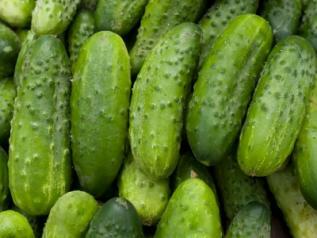 Slicing cucumbers are cultivated to be eaten fresh, while pickling cucumbers are intended for the brine jar.